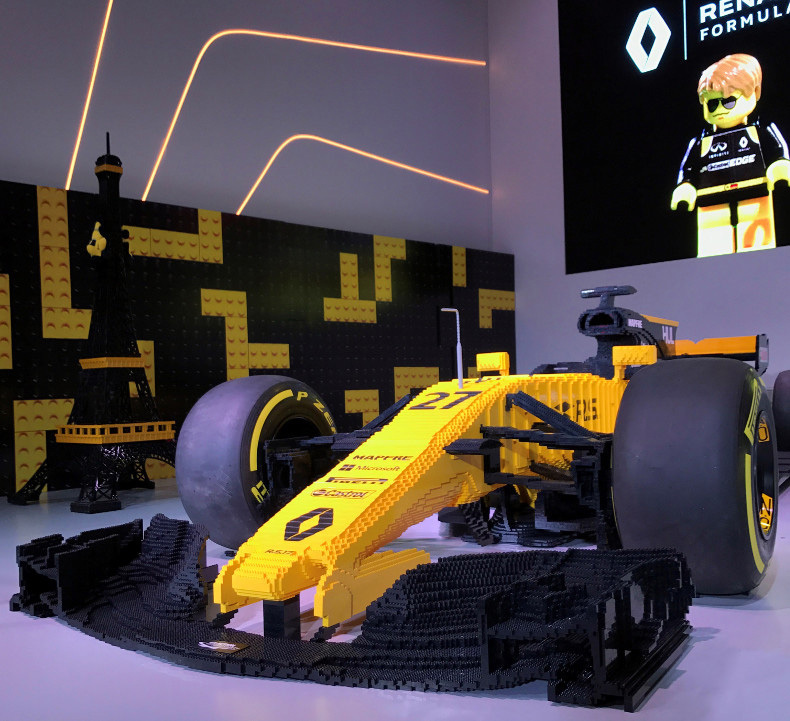 At the 2019 Rétromobile show, Groupe Renault auctioned a Formula 1 R.S.17 built entirely in LEGO® and the Formula E Renault e.dams Z.E.17 show car. The sale of these two items raised €75,000 for UNICEF France (United Nations International Children's Emergency Fund*). 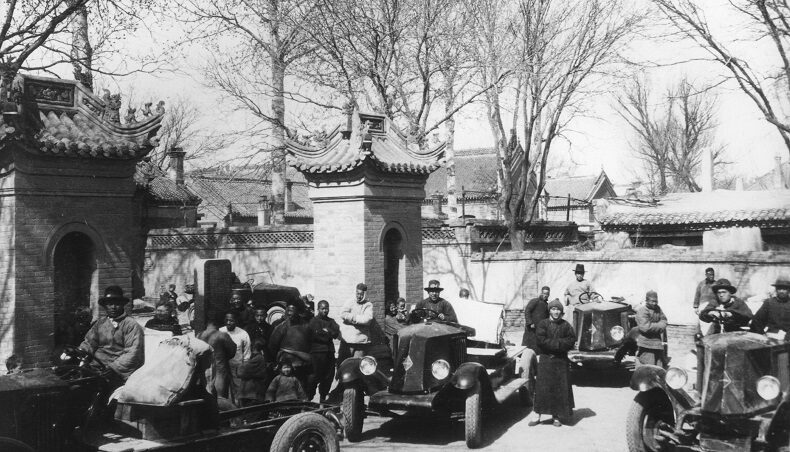 The sale was initiated by the Renault Foundation. Going, going, gone! The 2019 Rétromobile show concluded, as is the tradition, with an auction organized by Artcurial Motorcars. 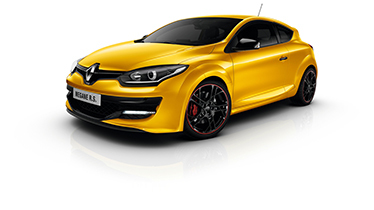 Groupe Renault took part in this year’s auction with two special vehicles, all for a good cause. 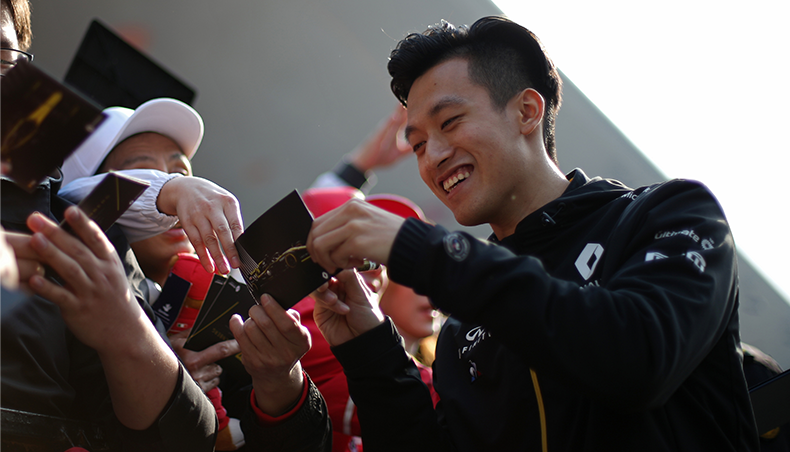 Groupe Renault thus raised a total €75,000 for UNICEF France. 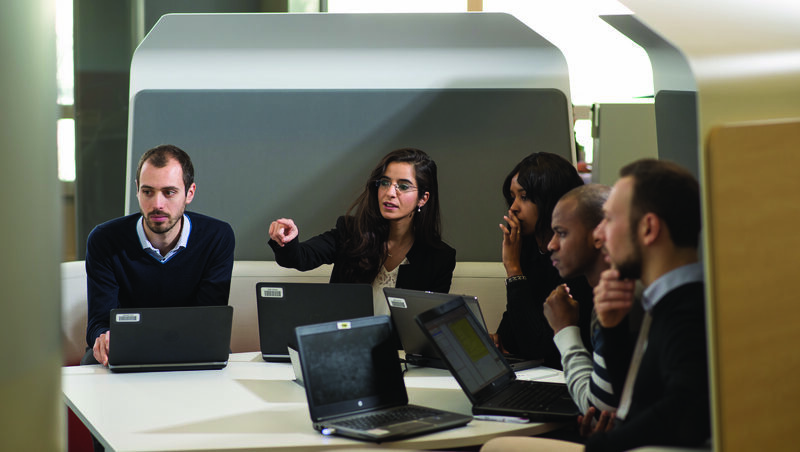 The sale was initiated by the Renault Foundation, which coordinates patronage actions at the group. One of the Foundation’s key commitments is to foster universal access to education. With this sum, UNICEF can, for example, buy 416 school kits containing all the material necessary for a teacher and 40 pupils, to bring schools to places where they no longer exist. Each kit includes a blackboard, books, pencils, erasers, scissors and notebooks. 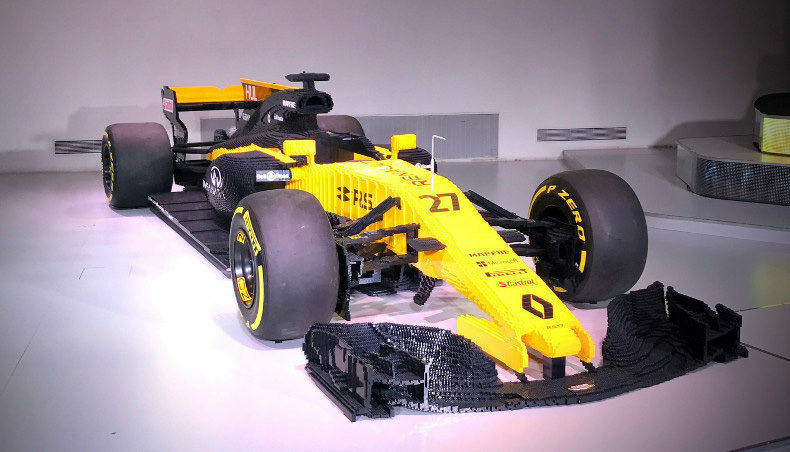 The scale 1 model of the R.S.17 single-seater, made out of some 313,000 LEGO® bricks, features the yellow and black colors of the 2017 race car of the Renault Sport Formula One Team. Equipped with four Pirelli tires and a faithful copy of the steering wheel, this unique object is the result of a partnership between Renault F1 Team and LEGO® celebrating Renault’s 40th F1 anniversary. 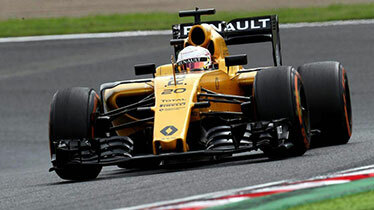 Unveiled on November 30, 2017 at L’Atelier Renault, it was presented to the public at Formula 1 tracks throughout the 2018 season. 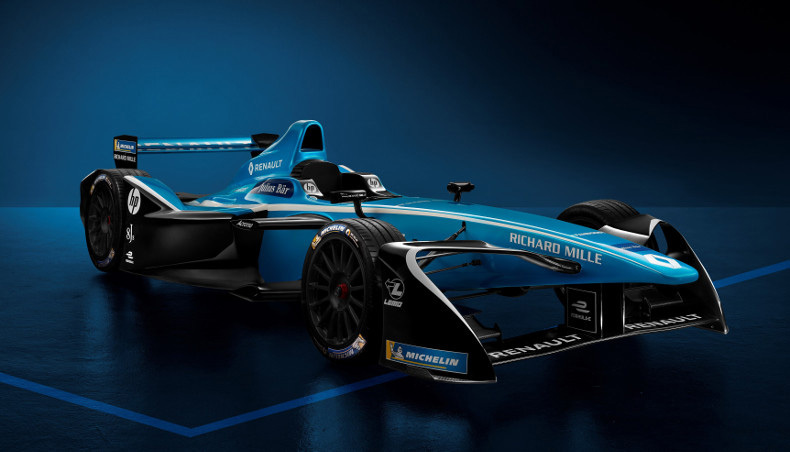 A copy of the single-seater that competed in the fourth season of the FIA Formula E Championship (2017-2018), Renault e.dams Z.E.17 is equipped with a steering wheel, OMP harness, OZ wheels and Michelin tires, identical to those of the racing model. More than an ultra-contemporary sculpture, the show car highlights Renault’s contribution to the international emergence of the new motorsport discipline thanks to its expertise, both in the engineering of production electric vehicles and motorsport. 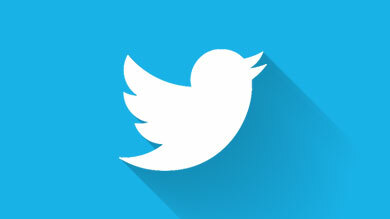 *UNICEF does not endorse any companies, products, goods, or services.